NMB Technologies Refrigeration Fans offer auto restart and 700VAC di-electric withstand voltage. These refrigeration fans include a new metal casing with high-reliability in high-temperature. 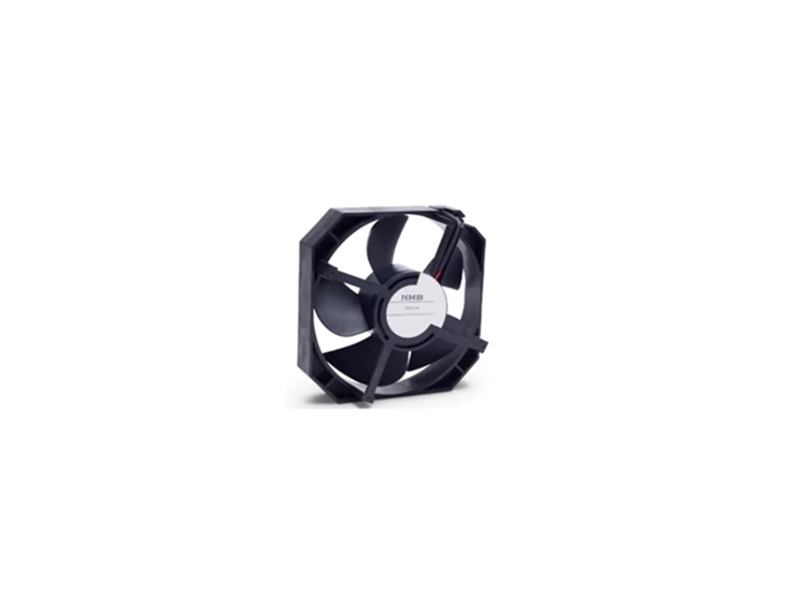 These fans are designed for -40ºC temperature applications. The refrigeration fans feature high airflow, low power consumption, low noise, and fully integrated compact DC fan. Ideal for evaporator or condenser applications. You can check out our fan products here.